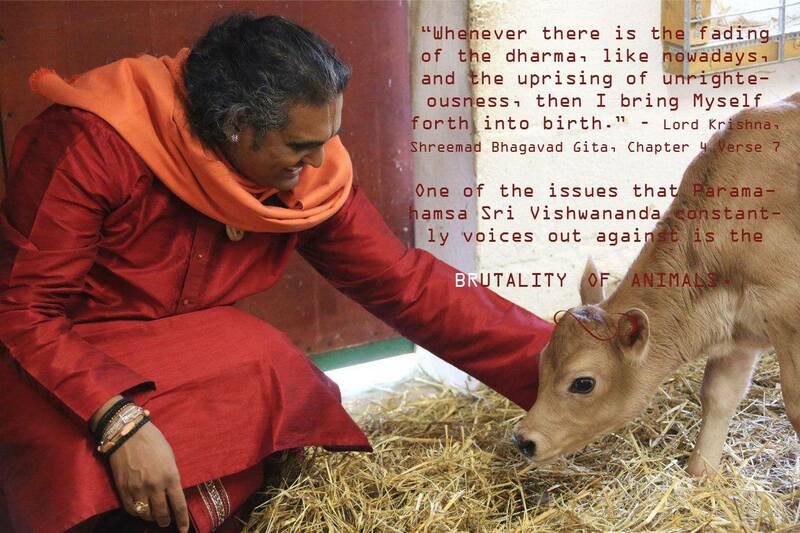 Paramahamsa Sri Swami Vishwananda requests countries, where the variety of food overflows, gets thrown away, should NOT kill animals for their meat. The suffering of animals has reached its Peak, no animal should be tortured, killed or abused by humans. It is time to look into one's own heart and feel their pain...it is time to go back loving them! 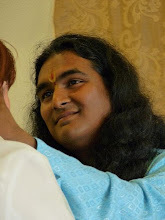 Sa maraming mga tao sa buong mundo, si Swami Vishwananda ay isang giya at ilaw sa dulo ng lagusan sa buhay.